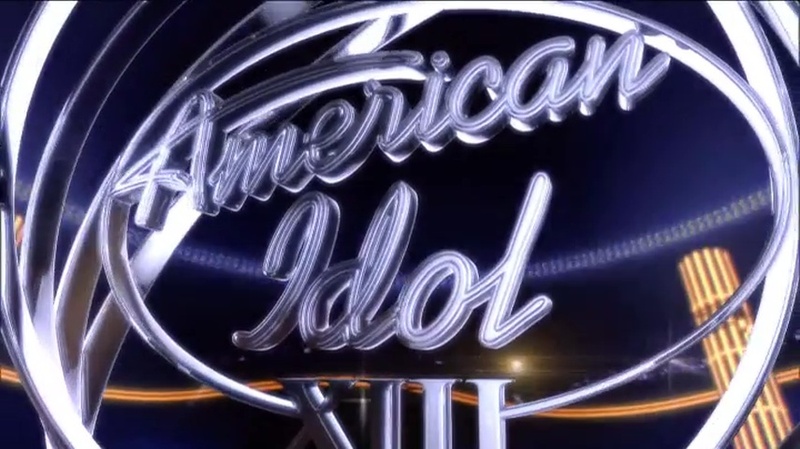 A track I wrote called “Birth of Hip Hop” available on Firstcom’s Darkfly series (Universal Publishing Production Music) was used on American Idol Season 13 as background in a segment where the contestants are goofing on each other. The track has the spirit of early 80’s hip hop in its blending of 60’s and 70’s disco/funk/soul samples. The production of hip hop of that time was interesting because a track could have samples from multiple records made in different studios with different producers using different equipment to create an interesting blend of sounds (and music production technique history!) in one track. Artits like Public Enemy took this to the extreme by mashing/layering together tons of samples to create one production “sound”. “Birth of Hip Hop” mixes imaginary samples created using different “aging” techniques such as tape emulation/compression, tube saturation, vinyl crackle noise, and eq filtering to simulate the sonics that an early 80’s hip hop track might have had. The drums and bass guitar are produced as if they might be a drum break from a 70’s record with typical tape saturation and no reverb or ambience. The piano hook is filtered and distorted along with vinyl crackle to emulate a 60’s Motown sample. The guitar riffs could also have been from the 60’s, maybe from a garage rock (or “freakbeat” as they might call it in England) record. The horns stabs could have been from an early 80’s disco record. All of this combines to create a lighthearted blend of samples and sonic colors. This entry was posted on Wednesday, December 31st, 2014 at 7:31 pm	and is filed under audio, film/tv music, production techniques, Uncategorized. You can follow any responses to this entry through the RSS 2.0 feed. You can leave a response, or trackback from your own site.